Games and activities make it easy for the shyest of students to participate. Adult ESL students are learning English for a variety of reasons. While some may need English for business purposes, others may want to learn a new language so that they can travel. With students' wide range of ages and skill levels, teachers must make students feel at ease by creating a comfortable environment conducive to open communication. Planning a variety of games and activities on the first day of class provides just such an environment, while also allowing students to learn more about one another and the teacher to assess each student's ability level. For intermediate to advanced students, pair up the students so that they can interview one another. Have them ask questions to learn more about the other person’s interests, personality, job and family. Then have each student present his partner to the class and describe what he learned about his classmate. Evaluate each student’s understanding of grammar by asking for a short writing sample. Instruct students to write down three things they hope to learn or gain from the class. To avoid causing unnecessary stress for beginner students, instruct them that complete sentences and correct grammar and spelling are not necessary. Not only will this allow you to learn more about your students’ abilities, but also their answers will provide insight into what they want to learn and will help you to create future lesson plans. Prepare a questionnaire with a variety of questions about interests, likes and dislikes and goals and plans for the future. Have the students fill out the questionnaire on the first day of class and again on the last day to see if they have changed and if their English has improved. For beginner or intermediate classes, write five words or phrases on the board about yourself that answer the typical get-to-know-you questions. For example, write, “Fluffy, America, July, spaghetti and running.” Ask the students to guess which questions match the answers, such as “What is the name of your dog? Where are you from? When is your birthday? What is your favorite food? What is your hobby?” Ask students to take turns writing five words on the board and then guessing the questions matching the words. Encourage students to mix up the type of questions and answers they give so that not everyone follows the same format. For an advanced class, ask each student to write down the name of a famous person, living or dead, such as a celebrity, author or president. Collect and shuffle all the names. Tape one name to the back of each student. Have the students walk around the classroom and guess the famous person on their back by asking only yes or no questions to other students. Once the student guesses his person, ask him to sit down. Bring a tennis or beach ball to class. Start by asking a question, then throwing the ball to any one of the students in the class. The student who catches the ball must answer the question and ask a different question before throwing the ball to another student. Continue playing until all students have answered a question. For smaller classes, allow students to answer three to four questions each. Provide students with one magazine each and ask them to find five words they understand and five words they do not. Ask the students to discuss their words with the rest of the class and offer definitions for the words they know. Ask the class to come up with definitions for all the unknown words (using a dictionary if necessary). Using the magazines, ask each student to describe what he sees in one picture or create a story about a person in the picture. Kestly, Amy. 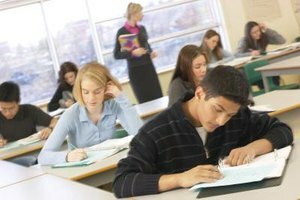 "Activities for the First Day of Class for Adult ESL Students." 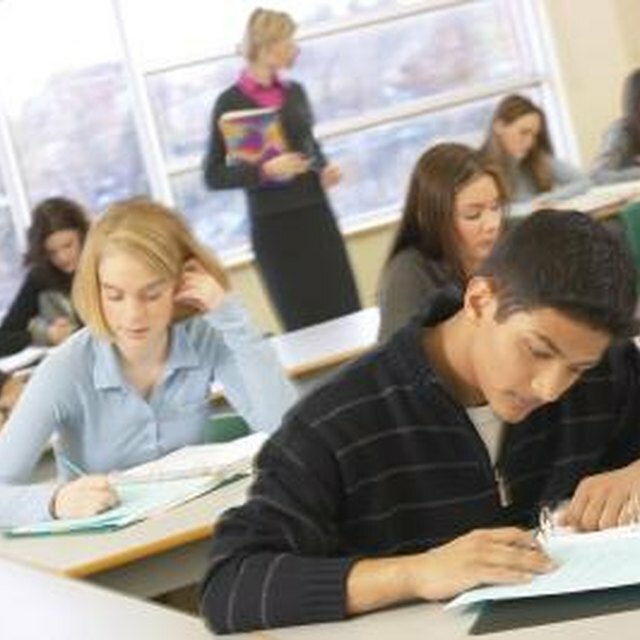 Synonym, https://classroom.synonym.com/activities-first-day-class-adult-esl-students-2879.html. Accessed 24 April 2019.